With a spirit of determination and mind full of innovation, the delegates woke up bright and early to begin the set up of the highly anticipated 7th Annual Palestinian Diaspora Conference. 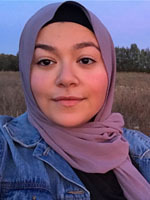 With the generous help from Birzeit University, this unique conference brings together Palestinians from within the homeland and around the globe in order to create a great opportunity for knowledge sharing, project collaboration and inspiring dialogue. 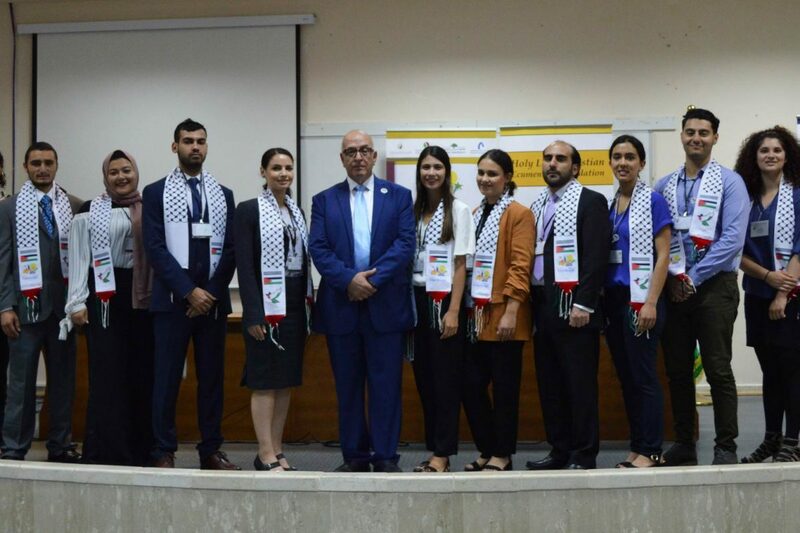 As the KTH delegates returned back to Birzeit, we felt proud and honoured to participate in the Annual Palestinian Diaspora Conference, as we can confidently say that due to KTH, the old may pass away, but the young will never forget!